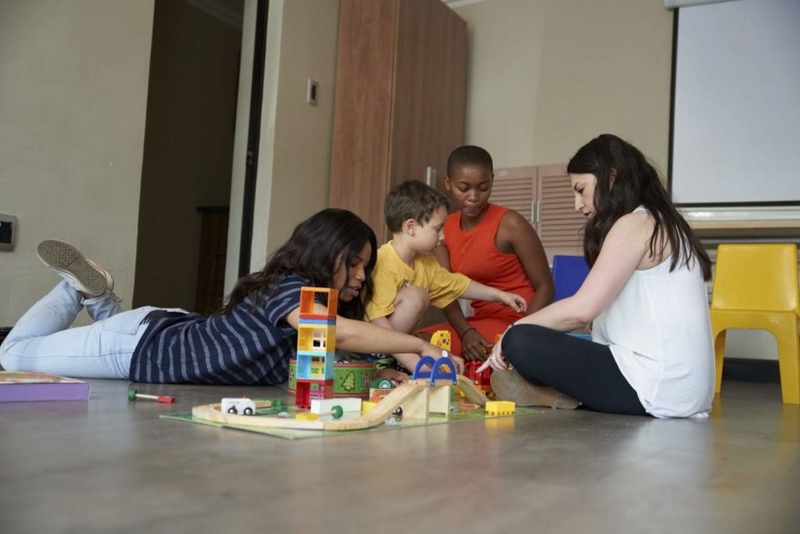 The Star Academy is the leading Autism treatment center in South Africa! Offering world-class services to children around multiple provinces across South Africa, neighbouring countries as well as abroad! 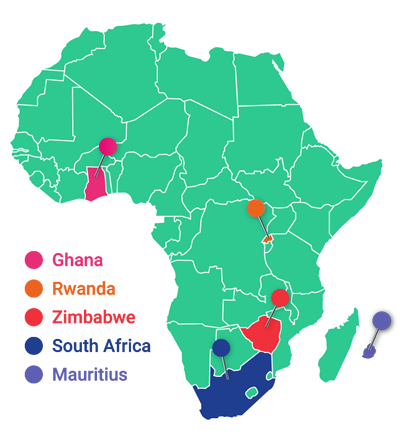 The Star Academy has centers in Johannesburg, Pretoria, and Durban, and provides services to clients in Cape Town, Zimbabwe, Ghana, Rwanda, Mauritius and London. How did we expand our reach so widely? Our reputation precedes us, and word of mouth allows us to help more and more individuals every day. The Star Academy is proudly affiliated to CARD and is one of the most successful affiliated sites! The beacon of hope known as The Star Academy offers treatment to children with Autism as well as other related disorders like ADHD, The Star Academy’s approach to Autism is ABA- Applied Behaviour Analysis, this is “the application of the principles of behaviour to challenges that are socially important in order to produce practical change.” ABA strives to decrease problem behaviour that could be a hindrance in their social, emotional and functional aspects in life and enhancing skills the child could be good at. This Autism treatment center power house believes that the right treatment can lead to recovery. As we all know, every child is different, unique and no different a child on the spectrum thus they need to be treated as such, The Star Academy has great supervisors and instructors that come together to push recovery for every child. As I mentioned every child is different hence each child has a specially designed program that is suited to their capabilities, to enhance the skills they are good at and to tackle the ones not so good at in a manner that is best suited for them. The Star Academy truly caters for all children’s specific needs, be it at school, in a community setting or in the home environment. At school, we provide school facilitation in which a supervisor will design a program that is best suited for a child in that environment, to work on skills that may be needed in that setting and to combat any learning impediments. In the community, be it in the mall, at a garage, the local park or the doctor’s office, a program will be designed to combat these challenges and same goes for the home setting, whether it is table manners or gardening that needs to be taught, develop a morning routine or to play appropriately with siblings, this is all possible at the Academy. The Star Academy is able to build on play skills, adaptive skills, vocational skills, communication skills as well as leisure skills. Not forgetting that they have the leading treatment in behaviour interventions, striving to diminish behaviours that could be problematic. Recovery is possible with the right team at your side.